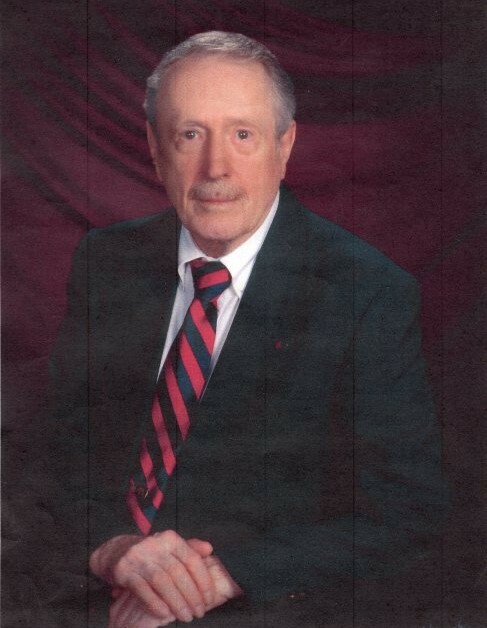 Glenn Hugh Conner, 85, passed away on March 17th, 2019. Glenn was born September 10th, 1933 to Roy and Effie Conner in Floyd, VA. He was born in the house his father and grandfather built, created with the lumber from their saw mill. He was the middle of three children with Bill, the eldest and Roy, the youngest. In 1935, the family moved to Fayetteville, West Virginia where Glenn grew up. As a young man, Glenn joined the Air Force and served in Greenland during the Korean War. His training in radar led him to a career in Electric Engineering, attending CalPoly Tech and West Virginia Tech. He worked for General Electric for 25 years. Glenn travelled extensively and lived in South East Asia, New York and Virginia, working with television design. He moved to Jacksonville, FL in 2006 and resided at Cypress Village. Glenn is survived by his daughters, Kathy and Becky Conner; granddaughter, Rebecca; and brothers, Bill (Sally) and Roy (Vicki) Conner. A Memorial Service will be held at 11:00 a.m. on Wednesday, March 27, 2019 at Hodges Boulevard Presbyterian Church, 4140 Hodges Blvd, Jacksonville, FL.